Public works project managers are under great pressure to award construction contracts using a loosely defined process called “design-build.” There are benefits that can be realized using design-build as a construction delivery process, but there are serious drawbacks when this concept is manipulated into a construction procurement process. 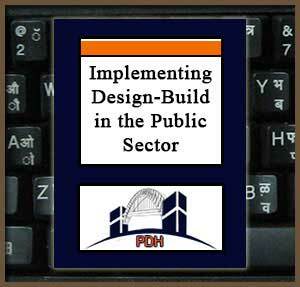 Design-build may provide benefits for public agencies in construction delivery….but it also opens the door to political corruption. To have the plusses without the minuses is difficult….but it can be done. This seminar tells you how the benefits of a design-build construction delivery process can be obtained without jeopardizing the integrity of a public agency’s procurement process.